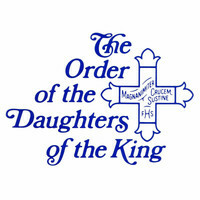 Daughters of the King are women and girls between the ages of seven and one hundred and seven who desire a closer walk with the Lord. 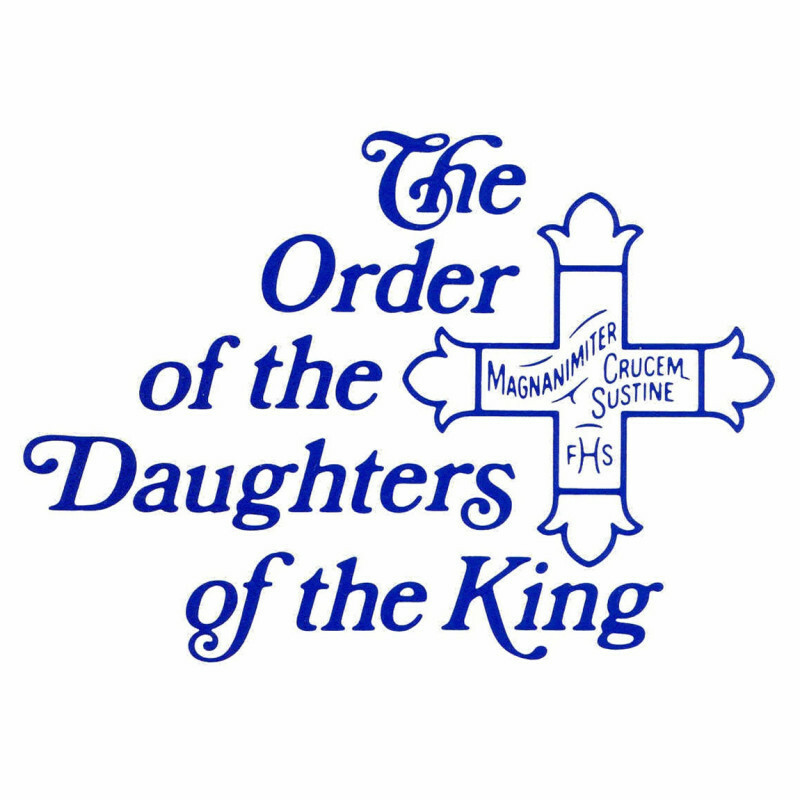 We are Christian women, both lay and ordained, who are strengthened through the discipline of a Rule of Life, and supported through the companionship of our sisters. We are all at different stages of our Christian journey – some have just begun and some have been on this path for a long time. But no matter where we are on our sacred journeys, our primary goal is the same – to know Jesus Christ and to make Him known to others.